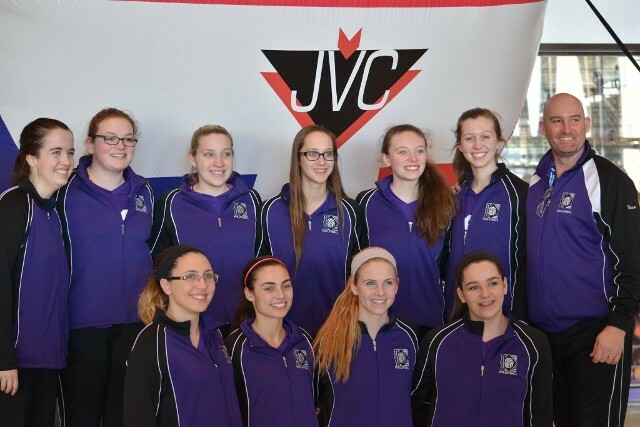 One of the oldest and largest of its kind in New England, the Metrowest Juniors Volleyball Club is a USAV Junior Olympic Volleyball program, for female athletes serious about the sport of volleyball. The Club offers volleyball teams for girls in all age groups, at all skill levels, providing a comfortable match of ability, for maximum skill development. Top level coaching and training will be provided by experienced coaches dedicated to offering a higher level of volleyball beyond the interscholastic experience. This program was developed for those athletes who desire more skills training and competition than is available during a regular school season. For the highly skilled athlete that seeks to compete against the best Junior teams in the country, our Open level travel teams offer a more intensified level. Our Open teams allow for a more competitive team environment, create an opportunity for travel and the chance to meet new people, while attracting the most talented volleyball players from Massachusetts and beyond. We believe that all athletes who wish to participate in our program will have the opportunity to learn at their own pace, with athletes of similar age and skill level. Metrowest Juniors provides stability, experience, and opportunities for the young athlete to find their own level of commitment. The players in the club are from neighboring communities, allowing new friendships to develop between the girls. Exposure to a new coaching staff provides a more in depth and a broader understanding of the sport. All players travel (Open and Club levels) to different sites to compete in tournament style events, which is often not available until a player reaches a college level. At both the Club and Open Division levels, the players will enhance their knowledge and respect for the entire realm of the game by performing the responsibilities of the work teams; providing referees, linespeople and score keepers. Volleyball is a "sport for a lifetime"--from friendship play at family outings to the Olympic National Team level. Become part of the fastest growing sport in America. As one of four initial founding clubs in New England Junior Olympic Volleyball, Metrowest Juniors VBC is one of the most established and organized programs in the NE area.